Habitat Lowland slow streams and canals irrigation, lakes and ponds. Date Unknown. 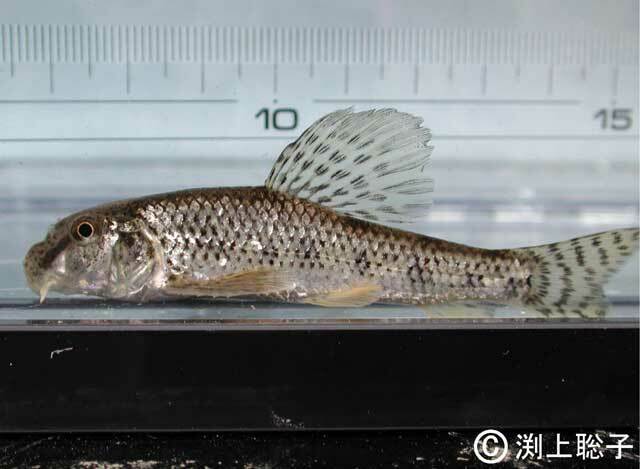 The first record in Kasumigaura Lake (Ibaraki Pref.) was in 1960. Route Unknown. Possibly accidental: Hitchhiking with seed release of ayu (Plecoglossus altivelis altivelis). Introduced range in other countries Laos, Thailand, Turkmenistan, Kyrgyzstan, etc.